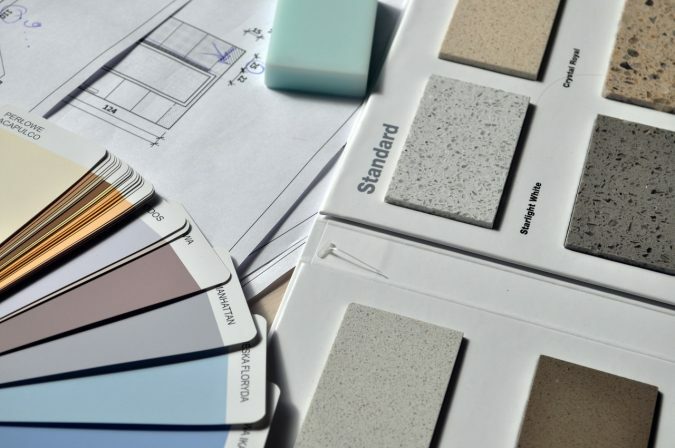 Are you preparing to give your home a much-needed remodel? 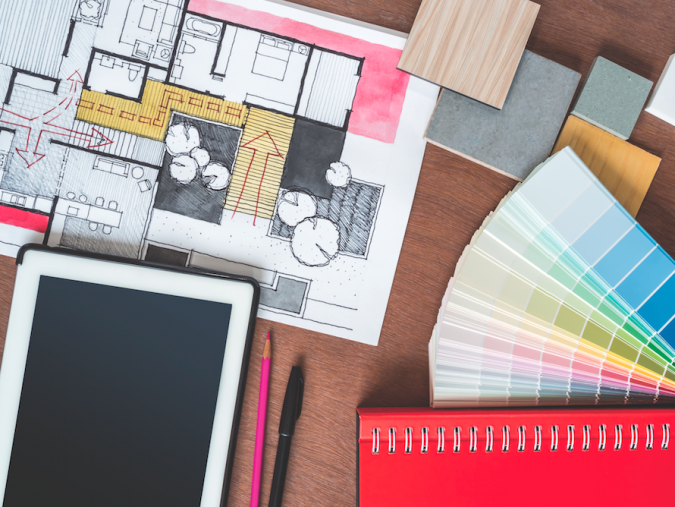 While you may be having fun carefully curating your Pinterest boards and testing paint swatches on the walls, there’s a lot more to consider before the fun starts. 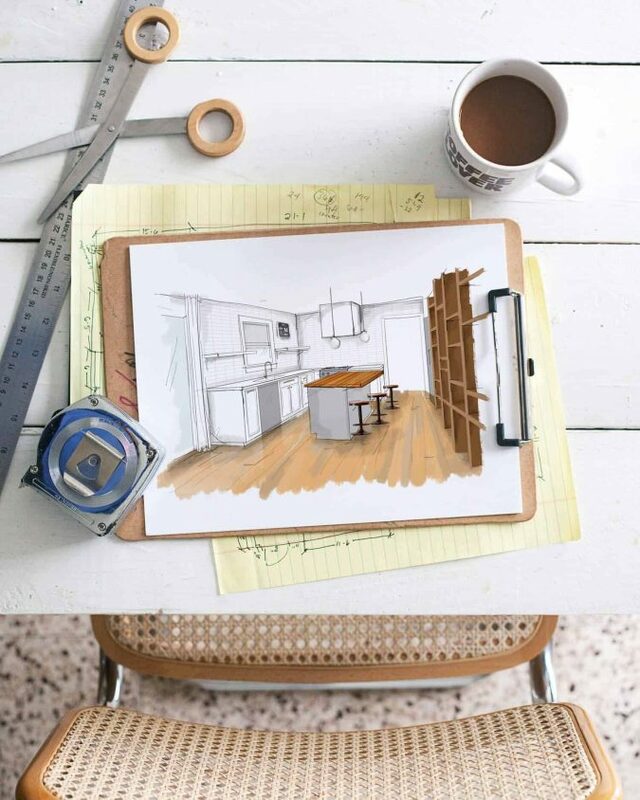 Having a good plan is key to ensuring your reno goes smoothly, even in the face of delays or budget breaks. So, before any contracts are signed and countertops are removed, here are three essential things to do. There are some projects that even the most ambitious DIYer can’t quite tackle on their own. 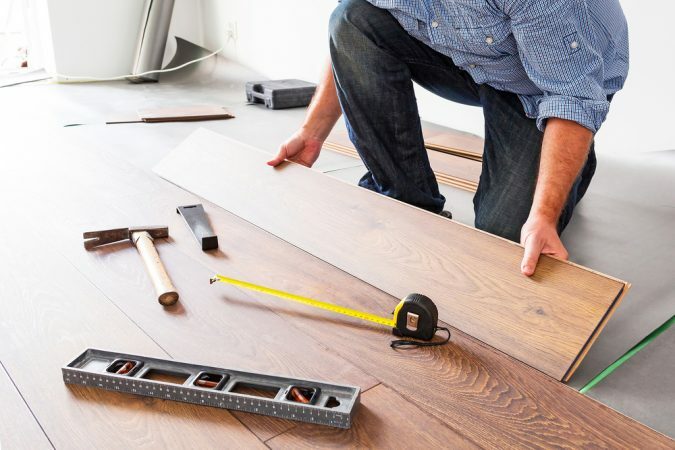 That’s where hiring a professional contractor comes into play, as contractors can ensure that all projects get done right – and maybe even capture you discounts on materials! When looking for a professional contractor in your area, it’s imperative to choose one that is properly licensed to handle your projects. Licenses are guarantees that your contractor is legally permitted to perform work beyond simple handyman repairs. They’re also a good indicator of quality, as contractors who forego the licensing process may be willing to cut corners in other areas. 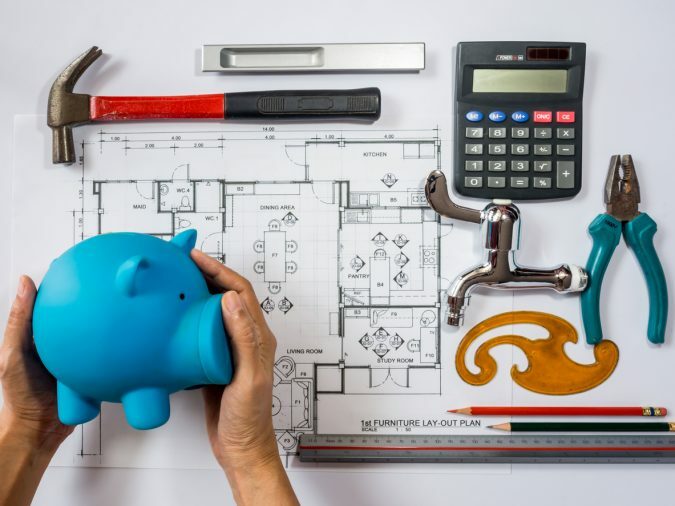 It varies from state to state, so you’ll have to look up your area’s local laws – but generally, any structural changes to your home or projects over a certain monetary amount can only legally be handled by someone certified by the state. If you’re wondering about a contractor’s qualifications, ask them about their licensing history! Many will be educated at a qualified training firm, like https://contractortrainingcenter.com, and will regularly renew their licenses. If a contractor isn’t willing to be open about their certifications, don’t go with them. Home renovations are expensive. And as any fan of HGTV knows, renovations can often go far over budget after the work begins because of unforeseen complications. First, figure out ballpark estimates of each project. List out each thing you want to be done as precisely as possible (exactly 55 feet of new tile, ten new walnut kitchen cabinets, etc.) and then consult with contractors or interior designers to get a range of different quotes. In addition to that range, you’ll also have to consider contracting and material fees. Having that budget estimate in hand is helpful when applying for a loan if you need one. When adding up the costs, don’t forget to add in money for unexpected problems that may pop up down the line. In general, the rule of thumb is to save at least an extra 15% as a safety net. There are three things to consider when setting a timeline: 1) the time of year, 2) how many projects you want to be done, and 3) unexpected delays. Choosing the right time of year is mainly about the weather and the holidays. For example, if you’re redoing your home exterior, you may want to save it for the fall if your summers are particularly scorching. Some contractors take holidays off, too, so be careful when planning around the holiday season. You don’t want to eat Christmas dinner in the middle of a half-remodeled kitchen, after all! 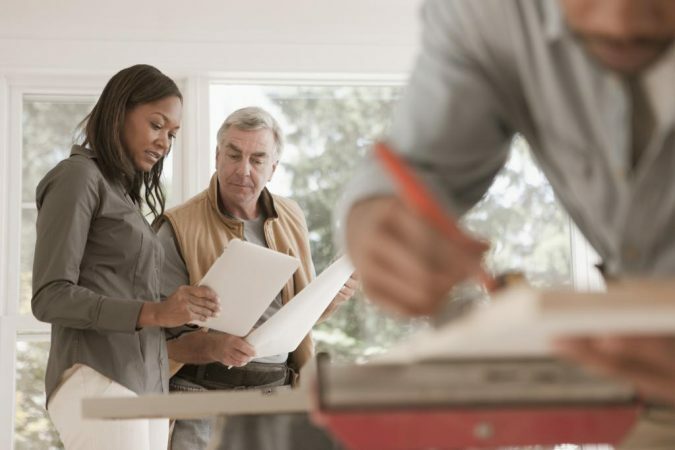 As for your project to-do list, it can be tricky to schedule renovations if you’re redoing a lot. Be careful not to schedule, say, all your bathrooms to be worked on at the same time. It may take longer if each project is done piecemeal but going slow and steady may be worth it in the end. Finally, plan in time for delays. Workers get sick; materials get put on backorder, DIY projects take longer than anticipated – things happen. 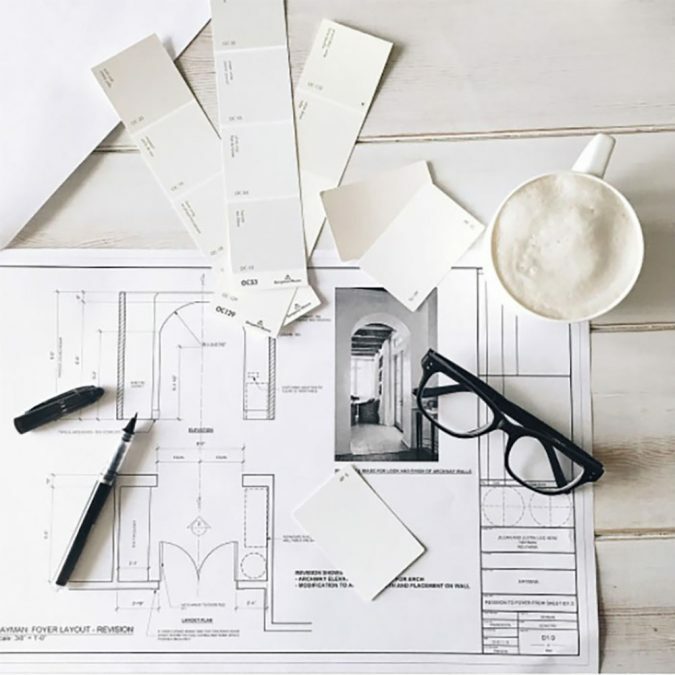 It’s good to choose an ideal end date for renovations, but don’t be upset if elements don’t work exactly according to plan. Just relax! You’ll be fine.